Our Gods of Lesser Glory -- every one of us has this issue, we settle for gods of lesser glory. I’m not talking specifically about other religions in this context. I’m talking about our own idolatry that puts us into slavery when we have a greater glory and hope in Jesus. We settle for and seek things to give us only what God can really bring to us. But, based upon what is true about us, we can’t see it. Solomon is describing idolatry - our gods of lesser glory. During this series, I’m praying that we find our great joy and treasure in Jesus. That we start believing that God is all we need and our hearts would not be captivated by anything less than His glory. 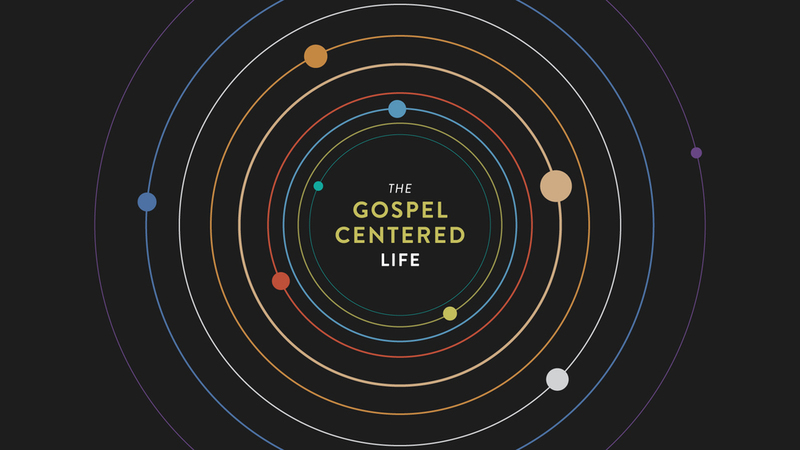 If you missed this past Sunday, I need you to take a listen as I preached on what biblical and gospel centered community looks like. I really need our church family to see the how the gospel works itself out in church community in a way that actually works. One point I hit on Sunday, was that we need to see how a culture of honor works in regard to our response to the gospel. That we honor God by honoring others. Ways we honor each other are: showing up on time for people, thinking about how to go above and beyond in serving each other, and making the gathering of the saints a priority for us. This Sunday, I will preach Acts 15:36-41. I will share specifically how our vision, mission, and core values all work together as we seek to be unified as a church family in the direction of where we are headed as a church. Make being there Sunday a priority for your family. Sometime this week, stop by The District HQ and grab some of our new Sit With Me cards. You can use these as a simple way to invite your friends and people to church! We’ll also have some this Sunday for you to pick up. On March 5th, we get the opportunity to invest time into a few projects around the campus at Lee High School. We are shooting to have around 60-75 people from our church that Saturday to give their time to investing in our school. We'll be planting some plants around the football field, doing some yard work around the school, and cleaning the desks of the auditorium and classrooms we use every Sunday. We are seeking to give 1,000 hours away to our city this year, and you can be a part of that!